One of my favourite evening routines is to make a cup of tea. I have several favourites that are caffeine free. 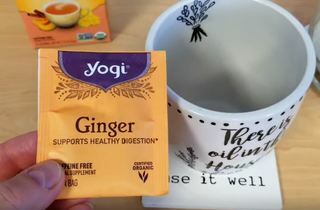 This ginger tea is a spicy tea so it satisfies the energizing tea need and still be caffeine free for an evening routine. I like to add Cinnamon and Cardamon essential oils to my tea. 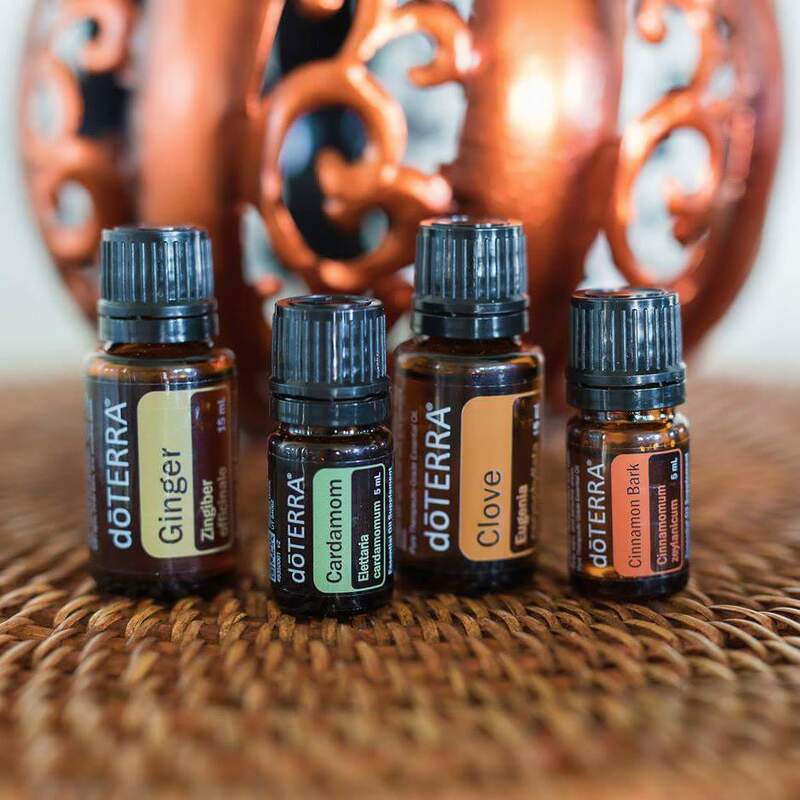 Warm Chai Diffuser Blend: 3 drops Cardamom, 2 drops Cinnamon, 2 drop Clove, 2 drops Ginger. Contact us to learn how to get these products.